Several major financial institutions have invested a total of $38 million in New York-based research platform provider Visible Alpha. 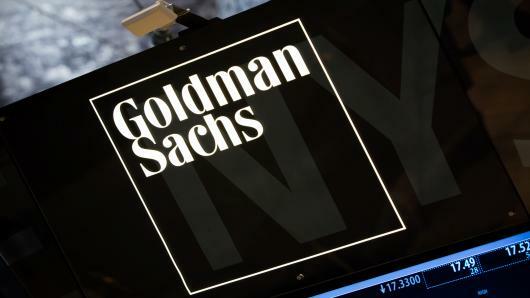 Goldman Sachs led the funding round alongside Banco Santander, Exane BNP Paribas, Macquarie, Royal Bank of Canada and Wells Fargo. They join Visible Alpha’s existing investors, Bank of America, Citi, Jefferies, Morgan Stanley and UBS. “Visible Alpha has established its position as a market leader by helping the most sophisticated buy-side and sell-side firms solve their most pressing challenges related to research dissemination, entitlements, procurement and valuation,” said Darren Cohen, global head of principal strategic investments at Goldman Sachs. Visible Alpha will use the funds to fuel the growth it has seen in the past year through new product launches and further global expansion. Following its launch in February 2017, Visible Alpha has grown its client base to more than 100 asset managers with combined assets under management of $16 trillion. The new investors were drawn to this growth and were keen to get involved in a more substantial way, according to CEO at Visible Alpha, Scott Rosen. “What we’re doing at Visible Alpha is different. We partner with both the banks and the end investors to create mutually beneficial content distribution and consumption experiences that highlight the differences and strengths of individual analysts and research providers,” he told The TRADE. 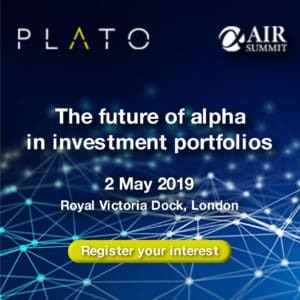 Visible Alpha also acquired Alpha Exchange in November last year as it looks to create an end-to-end solution for research management ahead of MiFID II, and bridge the gap between its administration tools with new content. “In 2018, we plan to fully integrate Alpha Exchange into our existing suite of solutions and make improvements to surfacing investment ideas faster in our Visible Alpha Insights platform,” Rosen explained. Visible Alpha currently has a presence in Europe, the US and Asia after establishing a London base in January 2017 as firms prepared for the onslaught of MiFID II. Rosen added there is still demand for resource tracking and broker vote services two weeks since MiFID II has been implemented. 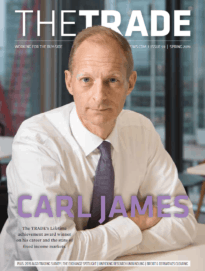 “With only two weeks into MiFID II, it is hard to quantify the impact yet, but clients are very focused on ensuring that they receive value from their broker relationships and that they utilise research and insights from their brokers as efficiently as possible,” he said.